You have a lifestyle that requires a certain level of quality from your clothing and accessories. From the nicer aspects and cut of your clothing to the everyday reliability of the vehicle you drive you demand quality. In your choice of where and how you live to the people you decide are the best to be your friends you demand an above-average degree of excellence in both your relationships and your possessions. For these very reasons Saucony shoes are the shoes you like to put on your feet. 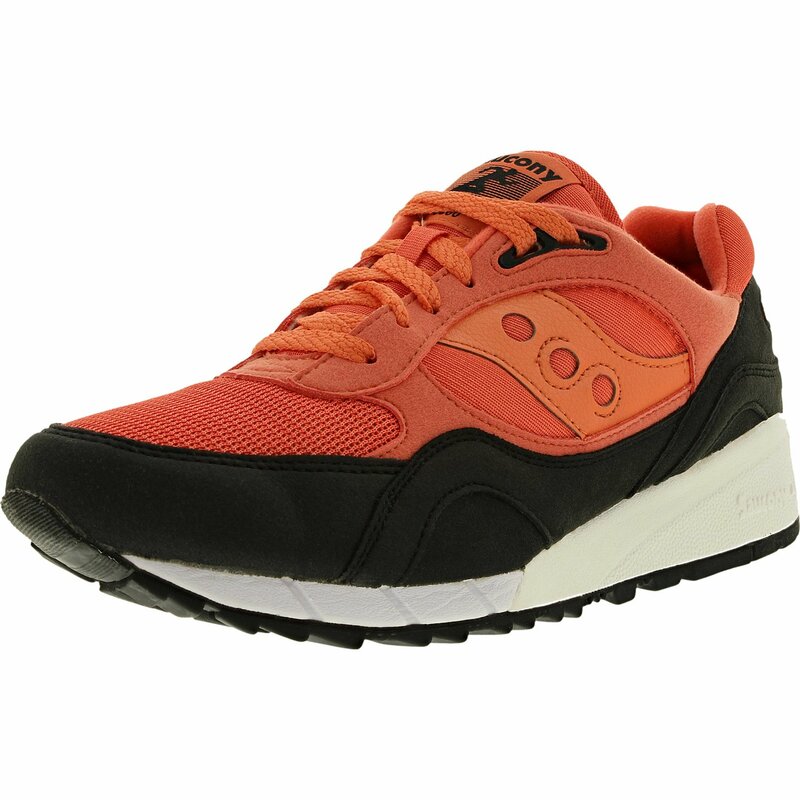 Saucony shoes with their unparalleled quality in materials fit and design are better than your average shoe. Their outer shell of self tie in combination with the shoe's rubber sole makes them one of the very best shoes you can have for keeping your feet dry in all kinds of inclement weather. The customized construction and fit of each shoe's 0in heel help cushion the blows of your continued heel strikes when you are walking running or just standing no matter what surface you might be on. When it comes to versatility Saucony shoes have a lot more to offer than other brands with their classic yet fashion forward design. Whether you are engaged in a deep conversation with a friend at your favorite coffee shop driving home a selling point in a business a presentation to a valuable client or simply having fun with friends and family Saucony shoes make you feel more like you. Their easy comfort and classic styling go hand-in-hand with how you live your life. They proclaim to the world that you are more than just an average person you know. You are a person of confidence who knows exactly where they are heading each and every day.